This is a GUEST POST from my Lovely Sister. This place is amazing!! It's a great place to work out and challenge yourself! The instructors are fun, energetic, and they really care about your progress. The class schedules are very convenient for the lifestyles you may live and the many locations available make it possible for you to get to class. I love this gym, it makes me come back for more each and every day." "I also love the fitness tips that the trainers give each day after class, it motivates you and pushes you towards bigger goals you want to accomplish. Last, but not least, I cannot forget about the team members!! You meet great friends who motivate you to the fullest and talk you through your training. I love this place!!! I cannot say it enough!!" Take the 90 day challenge and see results for yourself, you will definitely not be sorry. 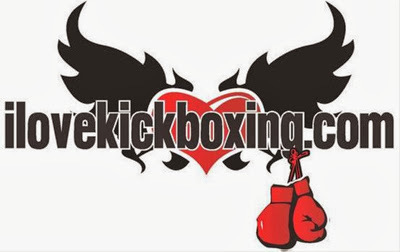 Check out I Love Kickboxing for a Location near you!